My Favorite Pair of Running Shoes! I started running for fun and exercise about 5 years ago. It took me a while to get into the mode of feeling comfortable running long distances. I soon realized that maybe a new pair if running shoes would help with my daily running. I knew at the point I needed to go shoe shopping! I went through several pairs of shoes trying to find the one that was a perfect match for me and running. It started to seem like I was never going to find that perfect pair of running shoes. One day I was at the outlet mall and saw an adidas outlet. There were hundreds of adidas shoes to choose from. I had previously heard that adidas was a very reputable company so I figured I would give it a whirl. 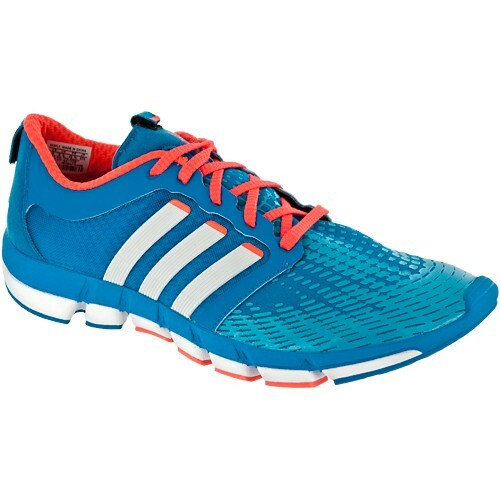 I first checked out the adidas adipure running shoes. I was told that they were one of the most natural running shoes out on the market right then. I then had the sales man go get me a pair of the adidas adipure running shoes to try on and see if they felt right. 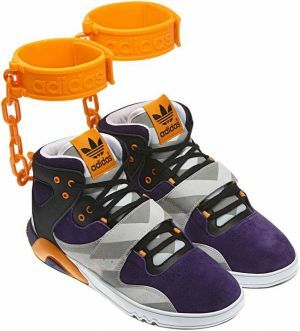 I put them on and started to walk around in my soon to be favorite adidas shoes. I knew at that moment I had to have them if I wanted a pair of natural running shoes. I also ended of purchasing them for a better than average price. When I got home I immediately wanted to go for a run. When I went on my run I started to think about how glad I was that I made the investment in the shoes that I did. It honestly felt like a whole new me when I was doing my daily 3 mile run. I have had a great overall experience when it comes to adidas shoes. I would never purchase another brand of running shoes after how well I have learned they hold up. I had my first pair of running shoes for over a year and they are still in a condition that I could wear them. If anybody were to ask me what a great brand of running shoes is, I would have to tell them that adidas is the only brand of running shoes in my eyes!